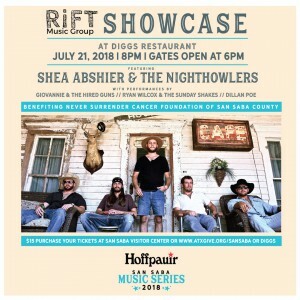 A great collection of music from RiFT Music Group will be coming together July 21st for a showcase that just might tear the roof off! Shea Abshier & The Nighhowlers headline with performances from Giovannie & The Hired Guns, Ryan Wilcox & The Sunday Shakes, and Dillan Poe. 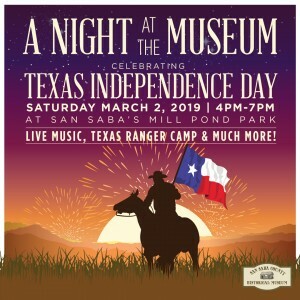 Tickets available at Diggs or The San Saba Visitor's Center. 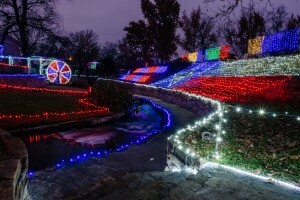 Tickets for all music series shows are just $15 and benefit local charitable organizations. 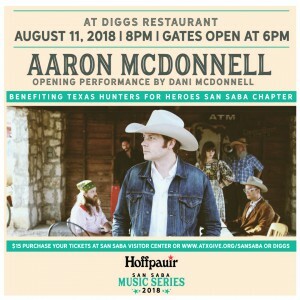 Aaron McDonnell returns to San Saba with an opening performance by Dani McDonnell. 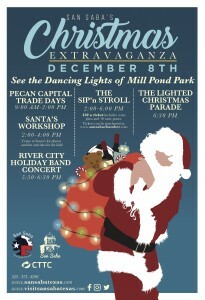 Tickets available at Diggs or The San Saba Visitor's Center. Tickets for all music series shows are just $15 and benefit local charitable organizations. 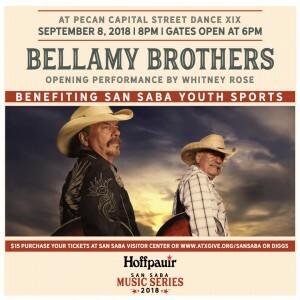 We wrap up our 2018 music series with the legendary Bellamy Brothers with an opening performance from the amazingly talented Whitney Rose. 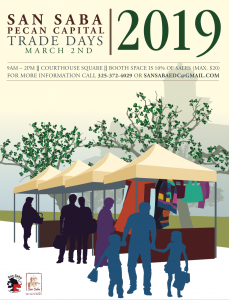 Tickets available at Diggs or The San Saba Visitor's Center. Tickets for all music series shows are just $15 and benefit local charitable organizations. 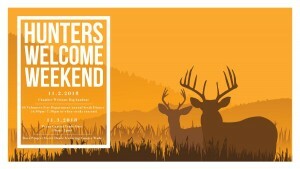 Calling all hunters! We are excited to welcome everyone to San Saba with a goodie bag, annual steak dinner, and street dance during our Hunters Welcome Weekend. 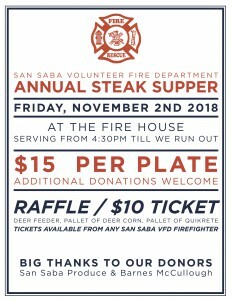 The San Saba Volunteer Fire Department is hosting their annual Steak Supper Friday, November 2nd at the fire house from 4:30pm until the food runs out! $15 per plate as well as raffle tickets for $10 each to win hunting prizes.